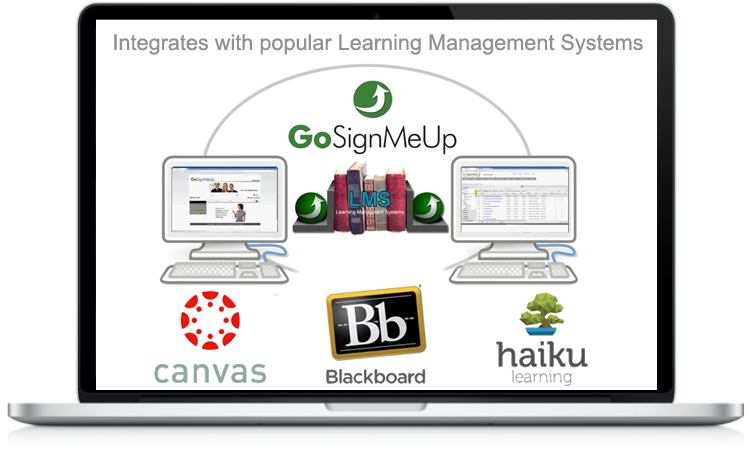 GoSignMeUp - Request a Demo see the software in action! Request a Demo – Its Free! The best way to visualize what GoSignMeUp’s online registration system can do for your organization is to see it in action. Request a Demo! Its Free! To schedule a demo or quick phone call click here. or fill out the form to the right. How potential registrants browse, register, and even pay for courses. How administrators and instructors can easily set up a class, send mass emails, take attendance, approve and record transcripts, and much more. See the powerful reporting features of GoSignMeUp – Data mining, export to Excel and more! 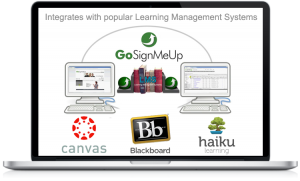 Manage both in-seat and online courses! To schedule your free live demo, call 1-888-286-4826 or fill out the request a demo form. GoSignMeUp is also happy to set up a sandbox site so you and your team can further evaluate the software if you wish.